Now if you are looking for an educational toy for a fun playtime – a wind up toy is a great toy to play and learn with. They can be really cheap and grabbing a few different ones lead to hours of fun. Wind up toys range from jumping or flipping soft toys to small plastic robots with sound effects too! Button push toys are great as children can push a button and toy will do something. A Wind up toy however provides a whole new level of learning! The key thing about a wind up toy is that toddlers often can’t wind them up by themselves! They have to communicate to make them work! This makes them a Top Toddler Talking Toy! They are so much fun they can be great for children as young as 11 months all the way through to Prep! With wind-up toys I usually wind them up once and let it go before handing it to the child to see what they do with it. Do they quickly get that it needs to be wound up again? Do they walk away because it has stopped moving and so deem it not interesting any more? See if they try to get it going themselves by shaking it, pushing it along to see if it will go again or do they “ask” you to do it in someway (e.g., hand it to you, point to the winder, use words to ask). Wind-up toys can really help you look at how your child asks for help in a natural play setting. At first the requests might be made without words. They can use eye gaze to tell you what they want e.g., the child looks at you as if they are asking you for help. You can encourage that by looking with exaggerated expression between the toy when it stops and the child making a “OH NO” face. During playtime, before you wind-up the toy you can give commands for them to follow. These can be a simple command like “Give it to me” to more complex instruction such as “Get the robot and puppy and put them at the edge of the table for a race”. Understanding simple requests such as “Give it me” or “Come here” or “Sit down” begin to emerge around 12 months of age. 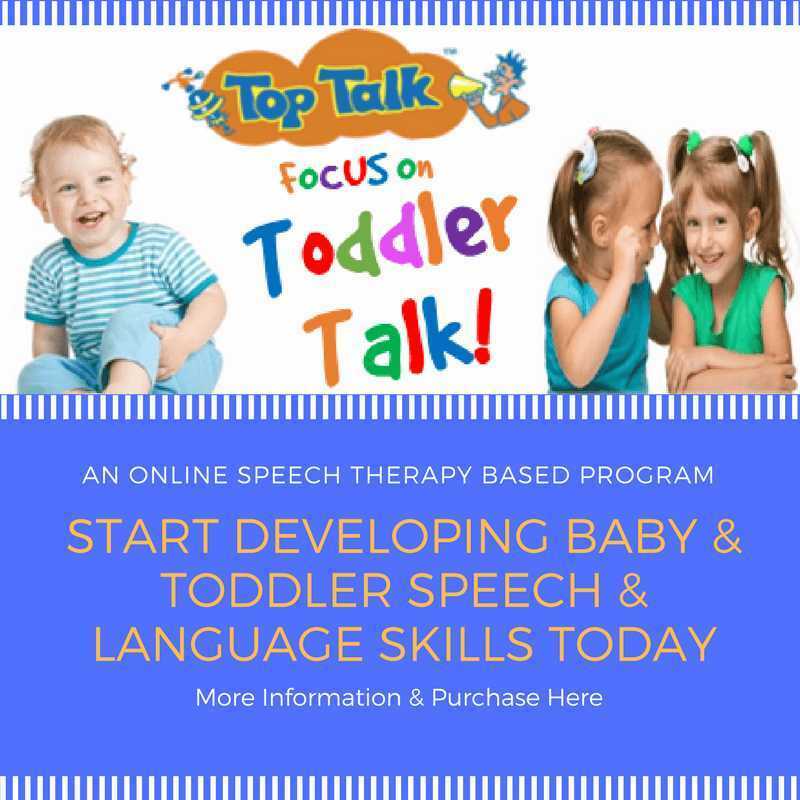 If a child older than 18 months are not or can’t follow these kinds of directions, we know there are potentially delays with receptive language or their ability to attend to spoken language. It can look like “behaviour” or they are just not interested when young children ignore commands. However, it could also mean that pre-speech skills such as attending or recognising a request as a request are not optimised. 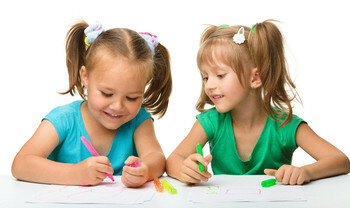 ​Cognitive Skills refers to how a child thinks and learns. Wind-up toys are actually building early thinking skills of cause & effect and simple problem solving. 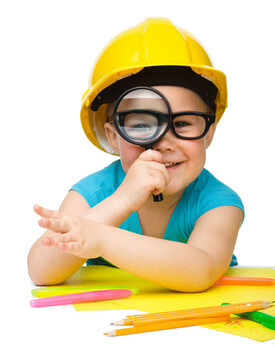 You may be surprised that these skills actually emerge at around the age of 12 months. Some late talkers “over use” these skills and work out ways to get what they want without having to talk! (e.g., pushing a stool near a cupboard so they can climb onto to reach the toy on the shelf!). However some late talkers do not readily see the connections between actions and consequences. Cause & effect means that the child understands that one action leads to an outcome. With the windup toy, you see how quickly your toddler understands that the toy must be wound up before it moves. 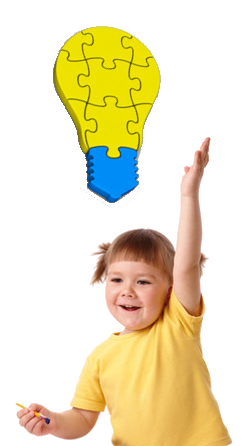 Simple problem solving refers to how a child uses first one option and then another to accomplish his needs or goals. If your toddler doesn’t have the strength or fine motor skills to wind up the toy, they might try a few different actions first to get the toy moving (shake it, prod it, throw it!). Remember many parents assume that a child who doesn’t play with toys doesn’t like the toys. It is quite possible however that the toddler may need support to boost cognitive skills to build meaningful relationships between toys and the play routines. 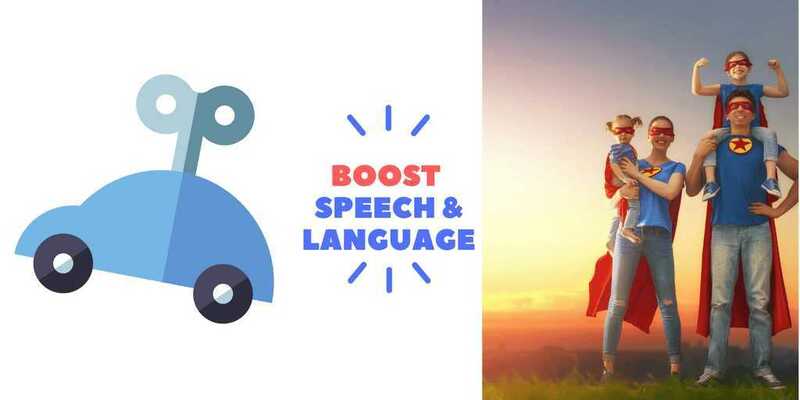 Vocabulary – This can be so broad and varied depending on the actual windup toys – you can have whole zoos of wind up animals or whole car parks of wind-up vehicles. The actions they make (march, crawl, swim, clap) to their rates of movement (fast or slow moving toys) can all build vocabulary. See the Spoken Speech section below for more playtime ideas! You can also have some target words in mind to encourage when playing with wind-up toys. As noted above because you can get lots of repetition it gives you lots of times you can say the word. You want them to say the target word so by repeating it they hear the model over and over. This can encourage spoken imitation which is where new words can grow from. Early requesting words such as “more” or “please” are great social words to start with wind-up toys. Try not to get in the stand-off situation though (i.e., I’m not winding it up if you don’t say "Ta"). This just can lead to frustration. You are better off “teaching and not testing”. This means you say what you want them to say “Ta!/ Please” as they give it to you over and over. Then once you have modelled it over and over, pause and wait for them to say “Ta/ please”. Really wait for a good slow count of three in your head while looking at them expectantly -like you are waiting for them to say something. If they don’t say it say it for them and try again next time. Action words are abundant with wind-up toys and only limited by the number and type of wind-up toys you have. Pick one or two each time if your child isn’t saying many words. Repetition of one or two action words is better than many words in the same play time. You can use anticipation of the toy starting by using the good old “Ready, Set, Go!” phrase! Remember you need to get you child to attend to what your saying first to have any hope that they will copy or say the target words. Hold the wind-up near your eyes with a big smile & say with emphasis "Do you want it to GO, make it GO?”. Then you can deliberately slowly wind it up saying “Ready, Set … “ with each wind. Then you can say a big loud “GO!” as you put the toy down for it to start. If you do this routine enough often the children will jump in with the “GO” to get you to start the toy! For children using some words, you can encourage early sentences or a range of new action words. E.g. “GO car”, “bound kangaroo”, “flap birdie”. You can ask what the toy is doing when it is going to try to get early grammatical words like ‘IS” “what IS the bird doing” – “The bird IS flapping!” If you say “is” louder and with emphasis the children will often copy that new part of the sentence too.